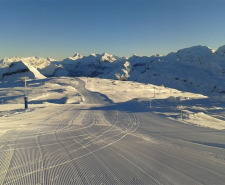 With your Grand Massif Skillico card, you get 10% to 40% discount on your sky days in Grand Massif, Flaine and Vill4ges throughout winter. For a family with 4 to 6 members, a 10% discount on ski passes is offered (passes have to be bought together and for a period of 6 to 14 days). Think ahead and you'll save money ! 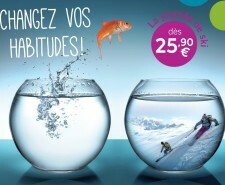 6 days Grand Massif pass = 5 days Grand Massif pass price ! An adult ski pass for the price of a children’s ski pass! For Christmas and Easter, benefit from the "Everyone's a Child" offer: The adult ski pass for the price of a children's ski pass!